Type 4C Mega Dense Hair! This client has a 4C hair type, the characteristics of her hair type include but are not limited to the following… Short tight curl pattern, rough cuticle and mega density. This hair type has a tendency to shrink down to half its size when wet. 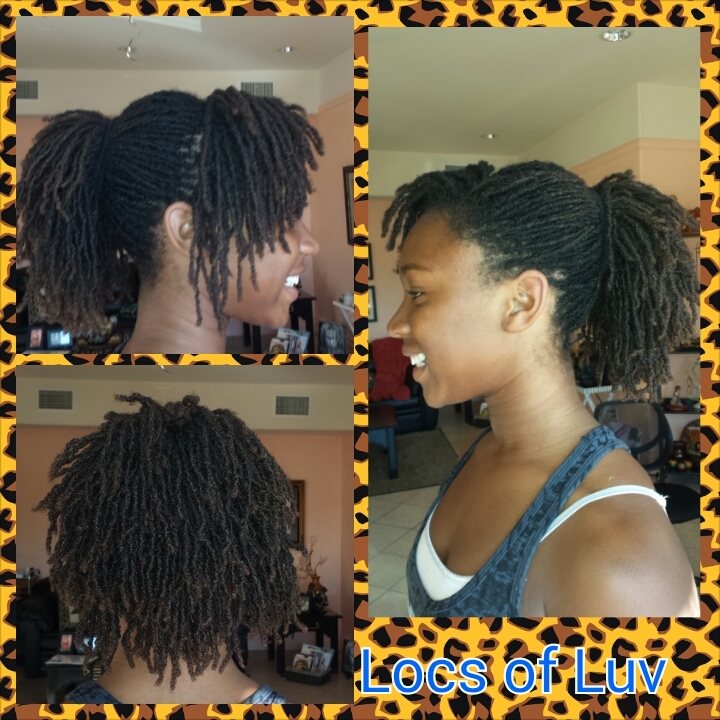 This hair type works well with Sisterlocks.